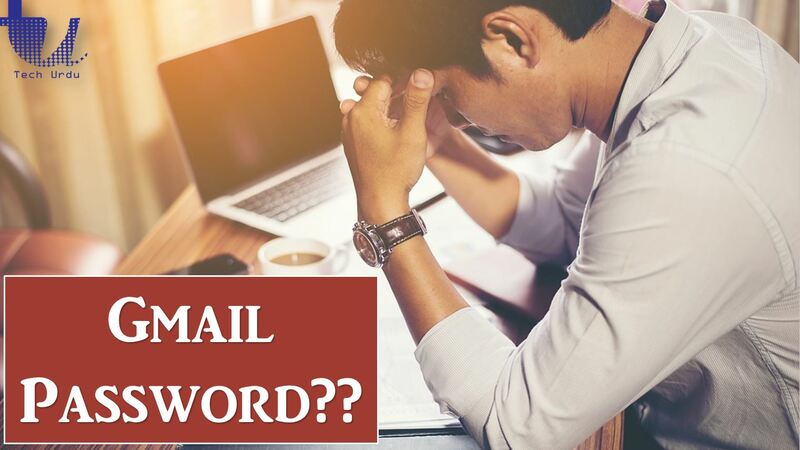 How to Recover a Forgotten Gmail Password? You forgot you Gmail Password ….? Google did not. I’m sure you are too anxious to remember or recover your Gmail Password which you have forgotten. You’ve tried some ways to recover it, for sure, but no success – that is why you are reading this post. The good news is that by going through a validation process, you can set a new Gmail password and regain access to your Google account. There are a number of ways to recover your Gmail Password, follow the steps and you’ll be able to get your password back or get the chance to set a new password. If you remember your last password, enter it here. If you successfully do so, click Next to proceed. You’ll then get a Verification Code on your Gmail address. If you don’t have access to your Email account now or want to get code via another way, click Try another way. You’ll get the option to get code on your registered mobile number via SMS. On Step -2, if you can’t answer a question or don’t have access to the resource (like a secondary email address or a phone number), click Try another way. You’ll see the same screen as appeared at Step – 2, here click again Try another way. Here, you will get an option to Answer your security question. If you can remember the answer of your security question, click on Try another way. Still having no luck, then you need to recall when you created this Gmail Account? Sounds a little bit, yet this a way to get to your Gmail Account. All you need to do it to enter the month and year. That would be the last thing to do so, at least for now. Enter an email address where Gmail can contact you later. Well, that is not sure whether you get your password or not. Still, it is a way to do so. Lastly, if you fail to comply upon the instruction of any method above. You’ll get a message that Google couldn’t verify this account belongs to you. Once you have established yourself as your account’s owner using any of the – and usually multiple – steps above, Gmail will log you into the account. If, for security reasons, you do want to change your password, follow the Change password link. ← Why No Ads on Monetized YouTube Videos after 1000 Subscribers & 4000 Hours? Naeem Javid Muhammad Hassani is working as Deputy Conservator of Forests in Balochistan Forest & Wildlife Department. He is the founder of Tech Urdu Tree (forestrypedia.com, majesticpakistan.pk & their YouTube Channels). He is an Environmentalist, Blogger, YouTuber, Developer & Vlogger.